Strategic dashboards are used by upper ​management professionals like business owners, CEOs, vice presidents, and departmental heads. Strategic dashboards tend to be simple looking and provide a quick overview of the organization’s or department’s overall health. 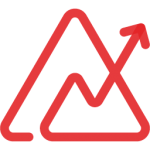 They highlight the key metrics (KPIs) to track and provide the required information to compare the trends over time. These dashboards are looked at once a week, monthly or quarterly, but not daily. Here’s what a typical strategic dashboard would look like. This is a very high-level dashboard meant for a CEO. It has some important metrics that lets the CEO know how well the business is performing. There is a school of ​thought of how strategic dashboards should include explanatory text that explains key trends and recommendations for actions to be taken. Here’s one such example. Social metrics like the number of brand mentions on social media, how many people liked your brand’s page, etc. 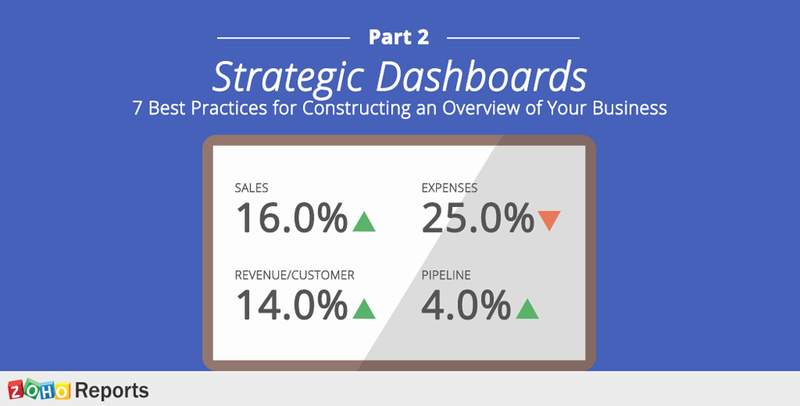 Here are some of the best practices when constructing a strategic dashboard. Don’t clutter the dashboard with unnecessary metrics or text. Present only the most important metrics. Make the dashboard easy on the eye by leaving enough white space. Ensure data quality by double checking all the data in the dashboard is correct. Include insights and actions to be taken. This will help the executive audience immensely. Strategic dashboards can play an important role in visualizing how an organization or department is achieving its long-term goals. They can help the management track various important metrics. Try constructing strategic dashboards with Zoho Reports, or register for a personalized live demo. 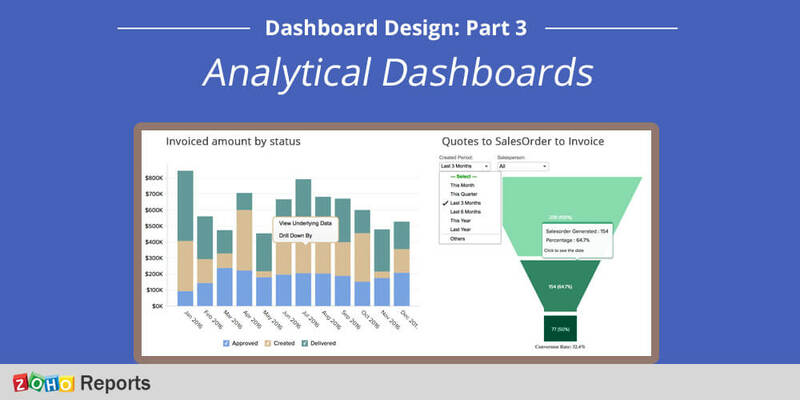 In the next post we’ll discuss Analytical Dashboards in detail.